Welcome to the Troop 1876 website! Our Troop is chartered by the Susan M. Duncan YMCA of Arvada, Colorado. We have been around since 1999 and have been having fun ever since! This is a Scout-led troop that uses the patrol method to teach scouts leadership, character, citizenship, and physical fitness. 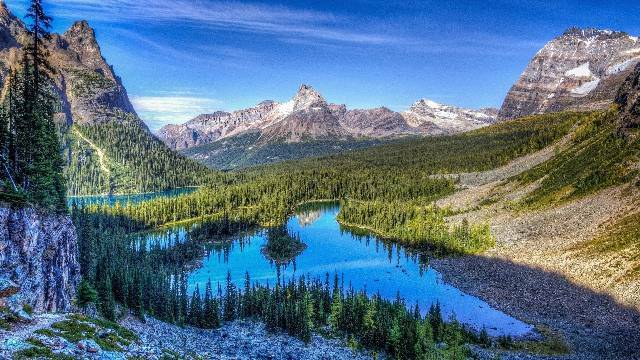 We are mainly a backpacking troop, but don't be worried if you are inexperienced. Our scout leadership will guide you through the ropes to become an expert! If you don't like backpacking we also do many other fun activities like rocket launching, snow sports, rock climbing, and shooting sports! Look around our site to get a better idea of what we are all about! It's time to start preparing for the first backpack trip of the year! We're planning a great two night trip. More information coming about location and costs, so stay tuned. 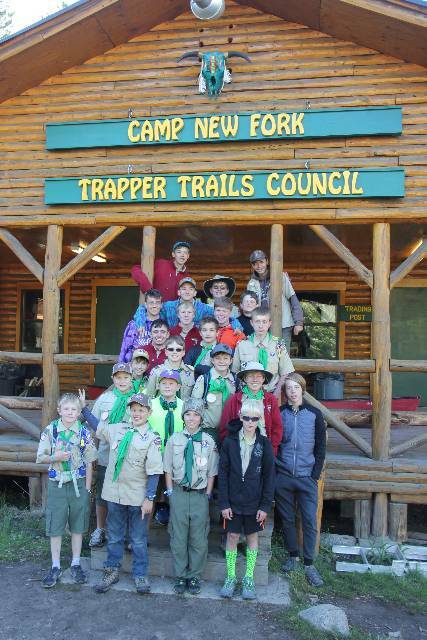 Troop 1876 youth: Are you interested in being a Patrol Leader or Station Staff? Gateway District is putting together the most enthusiastic, energetic, and terrific staff for this 43rd Webelos Weekend celebration! Second year and above Scouts are eligible to serve as staff. Troop 1876 has a Philmont Trek in June 2019. The crew has one spot available. Please let Mr. Baltz, Mr. Glumac, or Mr. Said know if you are interested.